WASHINGTON COUNTY– Republicans outweigh Democrats in this region and to the observation of Dorothy Engelman, Chair of the Washington County Democratic Party since April of last year, that discourages some from making their voice heard. 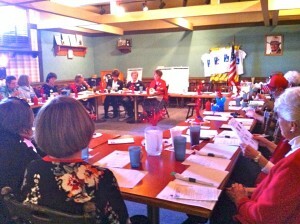 As of November 2, 2011, there were 63,010 registered voters in Washington County. Only 8.3 percent of them were registered as Democrats. It is easy to feel timid about politics when people whose beliefs contradict your own surround you. It is also easy to feel like your vote doesn’t matter when 57 percent of the population is registered Republican. In Utah, the Democratic Party uses the caucus system to determine which candidate gets the nomination from their party for a political office. Before the general election occurs, the Utah Democratic party needs to determine whom it will nominate and support in each race. This is done through the caucus system. This year, the Democrats will hold their caucus meetings on Tuesday, March 13 at 7 p.m. All county residents that want to participate in the caucus meetings will meet in one of four locations: the Washington City Library, the Hurricane Community Center, Tonaquint Intermediate School, or the St. George Leisure Arts Center. 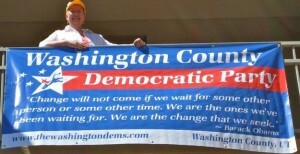 You can find where you need to meet at the Washington County Democratic Party Website. One strategy of the Democrats in the forthcoming election season is to try to convince people to vote for issues (which candidate is the best on issues) not party. Just keep in mind that neither the Democrats nor the Republicans will allow you to participate in both caucuses. At the Democratic caucus meetings everyone will have the opportunity to cast a vote for which candidate they want to see on the Democrat’s ticket of the race for President of the United States. Also at these meetings, delegates will be selected to go to the state and county convention to vote for which candidate the party will nominate in the different races. Delegates have the responsibility of researching all the candidates before the convention in order to cast a meaningful vote for the best candidate. If a candidate is able to garner 60 percent or more of the votes from the delegates they will become the party’s nominee. If no candidate gets 60 percent then there will be a primary between the two candidates with the most votes. Everyone that participates in the caucus gets a voice and a vote to help determine who will represent the precinct as a delegate. Recent redistricting has changed boundaries and some new precincts have been added. More than half of the precinct maps reflect changes in name, boundary or a new precinct. Your precinct and poll location may be different than years past. To find your precinct and poll location, go to the Washington County Clerk’s website. This is a great opportunity, but also a responsibility for all those Democrats that want to finally have their voice heard. Among developments within the Democrat party statewide, one being the recent announcement of Democrat Peter Cooke as a gubernatorial candidate, Engelman said Washington County Democrats are looking forward to the announcement of Brent Holloway that he is running as a Democrat for Utah House District 62. The official announcement will be made tonight, March 5 at 5 p.m. at Fossil Ridge Intermediate School. 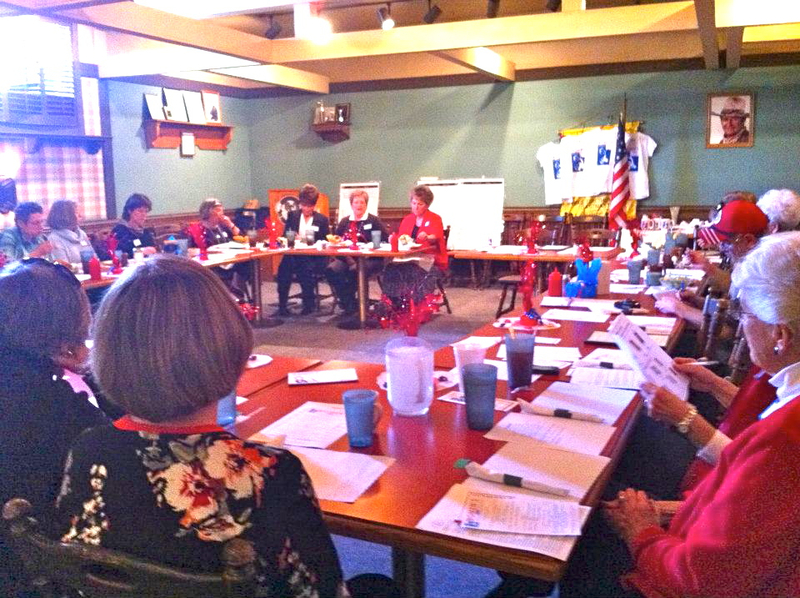 For more on the caucus system and precincts, see St. George News related story, ‘Caucus system gives Republicans bigger voice in elections,’ which in part is like in relevancy to all parties. Joyce Kuzmanic contributed to this article.